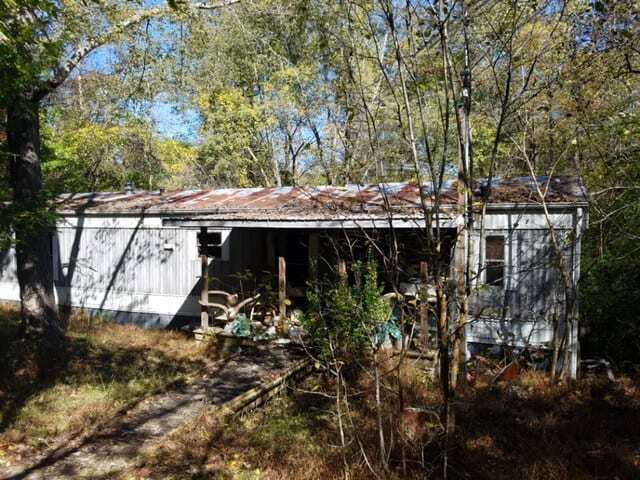 DAWSONVILLE, Ga. – Dawson County Emergency Services Director Danny Thompson has identified the woman who died in a mobile home fire Sunday as 64-year-old Carol Smith of Dawsonville. Dawson County Emergency Services responded to the fire just before 1 a.m. at 15 Gal-a-gina Drive where they discovered a single-wide trailer on fire. Med 1 entered the structure operating in rescue mode and located Smith’s body. The incident is being investigated by Georgia State Fire Marshall’s office, Dawson County Fire Marshall’s and Dawson County Sheriff’s Department. The cause of the fire is undetermined but is believed to be accidental. Thompson would like to remind everyone to change the batteries in smoke detectors on November 4, when Daylight Savings Time begins.